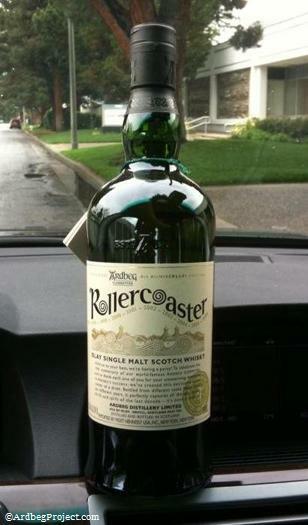 The Ardbeg Rollercoaster was officially released on February 15th, and it was initially sold at the US price of $89.99. Since the allocation in the US was spread out through various retailers, some stores limited it to 1 per Committee member. As with all releases of Committee bottles, the US system does not provide a mechanism for enforcement of the sale to only Committee members. Prices varied with each retailer, but for the most part, the price was in the $90-100 range.